Have you been thinking about joining Avon but just not sure what it’s all about? Why join Avon? This is a question with many answers as every Avon Representative and Avon Sales Leader joins for their own reasons. An Avon business can offer that little bit of extra income towards your summer holiday, Christmas gifts or a new washing machine – with a little bit of effort though an Avon business can lead to financial security and a fantastic work from home business. Join Avon online with the MakeUpInBusiness team and know that you will receive all the support and help you need to sell Avon and be successful with your Avon business. Fantastic starter kits to choose from. Your personal Online Store to sell Avon from nationwide. Earn up to 25% cash discount. Exclusive representative magazine with fabulous discounts. Free delivery and returns on regular orders. Flexible hours – you work when you want to. Unlimited progression through Advanced Leadership. So how do you join Avon? Joining Avon is easy….follow the six simple steps above and to make things even simpler we can now get you started as an Avon Representative with a quick and simple video call (photo ID needed) or home visit. Contact me on Facebook at CosmeticRepsUK and we can have a chat via Facebook video messenger. Sometimes you just have to take that leap and trust in yourself and the skills you don’t know you already have. I can now give my children everything they want, and I’ve massively gained in confidence. 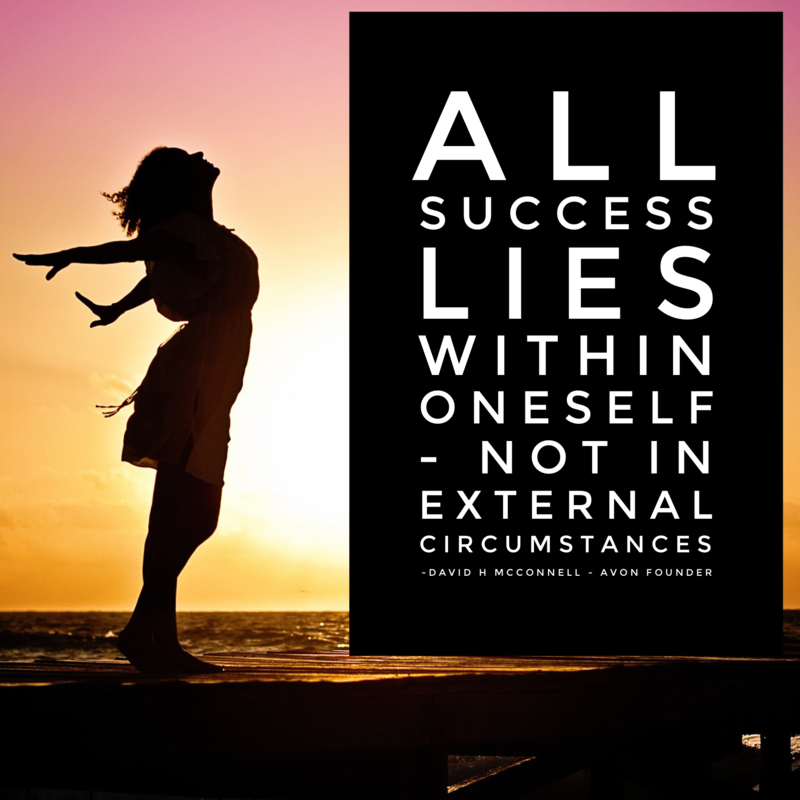 I run a successful, flexible Avon business around my family and feel completely empowered in myself and in my ability to make others feel the same. 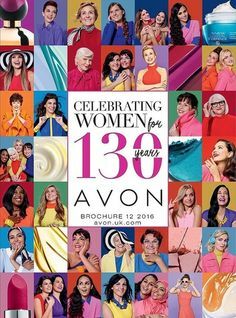 Avon is an iconic company celebrating their 130th anniversary last year, selling in the UK since 1959. 130 years of creating possibility and empowering women globally through giving them financial indepence, currently promoted by the Beauty for a Purpose campaign launched in 2015. There is alot more to Avon than just selling a few lippies to earn extra! Visit the Official Avon Beauty for a Purpose website to see their features on beauty, lifestyle and empowerment. Avon is the worlds largest direct seller of beauty products and sells in over 100 countries worldwide. The Avon opportunity is a simple and proven process for financial success, if you love beauty and fashion then Avon could be your dream job. Using direct selling the products are marketed directly to customers by face to face sales, parties or online. This cuts out the middleman and keeps prices competitive. In the UK over 400,000 people are involved in direct selling and it is the UK’s largest part time work provider and showing through as a real alternative to traditional employment. In 2016 Avon Online Stores were launched for representatives, enabling us to sell Avon nationwide as well as to our regular customers using the online stores to order from. Each store is dedicated to the representative, you can choose your store name, distance you wish to deliver and personalise your store with your own recommendations and reviews. If you want a sneak peak at one here’s mine www.cosmeticstoreuk.co.uk. We help you set your store up and advise on the best way to promote and update your store. So Why Join Avon with MakeUpInBusiness? As well as the benefits listed above you get access to our great support network. Set up with a quick and simple online video call or home visit – whatever suits you. Gain access to our dedicated Facebook group where you can chat with other team members. Gain access to our online exclusive team resources page. Great starter kits to choose from. The chance to progress to team building, our sales leaders get their own websites to recruit and sell from plus an exclusive training pack to get your team building off to a flying start. Training includes how to generate new representaives online and offline. If this is starting to sound a bit to good to be true and you are a needer of the nitty gritty facts, then download my Frequently Asked Questions Ebook. A compilation of all the questions I get asked by people interested in joining Avon and the full answers. I am very proud of the team and many have achieved recognition for their Avon achievements including winning holidays to Marrakech and New York, features in local and national press, features in the Avon Sales Leader and representative First Look magazine and even being included in the UK part of the global Avon Beauty for a Purpose campaign. Could you be our next star team member?